The Department of Transportation has many regulations for commercial drivers. A lot of professional drivers are required to undergo the department of transportation physical on a regular basis. These exams determine whether or not a person is physically, mentally, and emotionally able to drive a commercial vehicle. The DOT physical allows examiners to figure out if a person can handle long hours driving. EZCare Clinic has certified practitioners who can help commercial drivers fulfill Department of Transportation (DOT) regulatory requirements. DOT physical exams are valid for up to 24 months. However, if a driver has a condition that may make driving for long periods of time dangerous, such a high blood pressure, the medical examiner may issue a certificate that lasts less than 24 months. If you plan to work in certain jobs involving driving, the Department of Transportation requires you get a physical prior to your employment to ensure you will be able to safely operate a vehicle on the road. Those jobs that require physicals include ones in which you operate a motor vehicle that holds nine to 15 passengers, you drive more than 75 miles to report for work, you operate a vehicle for interstate commercial needs, you operate a vehicle over a certain gross combination weight rating, or you transport hazardous materials in certain quantities in your vehicle. If any of these apply to you, you will need to get a DOT physical and also carry a DOT medical certificate with you when you perform your job. This ensures that both you and others on the road remain safe while you operate your commercial vehicle. Who Can Get a DOT Commercial Driver’s License? Getting a commercial driver’s license is not possible for everyone. If you have certain health conditions, you may not be able to qualify. These conditions include diabetes that requires injectable insulin, poor eyesight, and use of narcotics, amphetamines, or other habit-forming drugs. In certain other cases, individuals who do not perform well on their DOT physicals may also face restrictions. Before you meet with the healthcare professional who will actually perform your physical, you must first fill out part of the DOT physical form. In addition to personal identification information, you will also need to disclose your medical history. 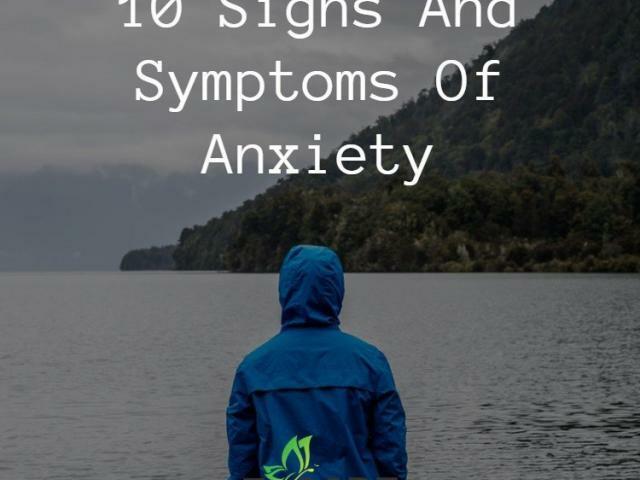 If you have any of the following, you must indicate it on this form: epilepsy or seizures, hearing loss, stroke, chronic pain, digestive problems, impaired vision, kidney disease, brain injuries, heart disease or prior heart attacks, paralysis, spinal cord injuries, missing limbs, psychiatric disorders, or dizziness and fainting. Your DOT examiner can be a provider, provider’s assistant, or nurse practitioner. At EZCare Clinic, all of our examiners are qualified to perform valid DOT physicals. During your physical, one of our examiners will ask you questions about medications you are taking and will review your complete health history. 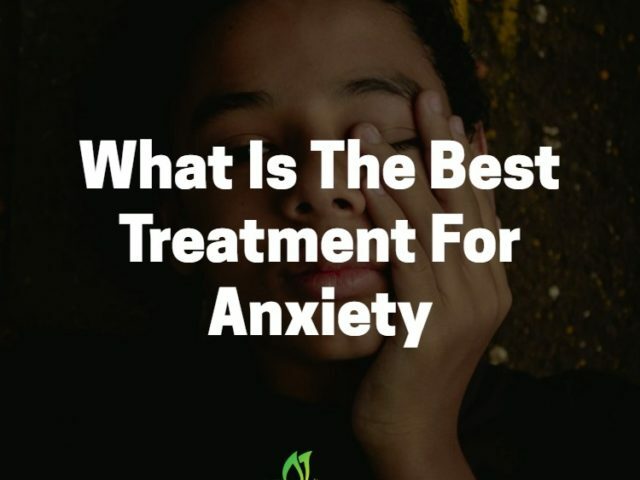 In addition, the examiner will also perform a vision test, examine your throat, mouth, ears, and eyes, listen to your heart and lungs, check your pulse and blood pressure, check for hernias, check your abdomen for abnormalities, perform a neurological exam, and examine your general appearance. After your examination, the examiner will discuss the results with you and identify any hazards that may occur due to your health history. If there are hazards, the examiner must disclose them on your DOT physical forms. He or she must also determine whether these hazards will affect your ability to perform your job and receive a medical certificate needed to obtain your commercial driver’s license. If you meet all the standards and have no conditions that require periodic medical monitoring, your medical certificate will be good for two years. If you have medical conditions that require more frequent testing, the examiner can issue you a certificate that is good for a year, six months, or three months. In addition, it will be noted on your certificate if you require corrective lenses for your eyes or a hearing aid to assist with your hearing. If you are employed or wish to become employed as a commercial driver, you need to get your DOT physical to qualify for a medical certificate and a commercial driver’s license. Schedule an appointment with one of our examiners at EZCare Clinic to get your physical today. Insurance is not accepted for physicals at our clinic. Bring any required forms including the DOT Medical Examination Report with Driver Information and Health History sections completed. We will verify immunization records at our clinics or with appropriate documentation. 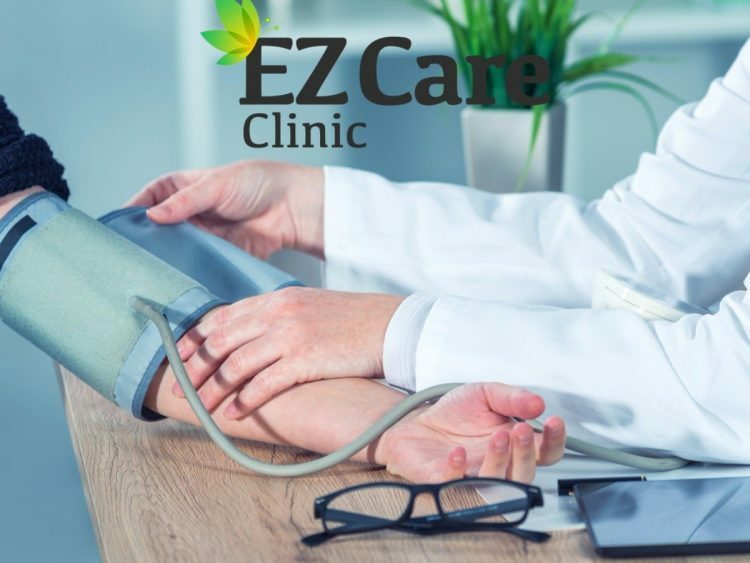 At EZCare Clinic in San Francisco, we assess your condition and establish a personalized care plan that fits your lifestyle. The doctors at EZCare Clinic in San Francisco, we can provide treatment to all patients. To learn more about how we can help you, call EZCare Clinic at (415) 966-0848 to schedule an appointment today for a consultation.